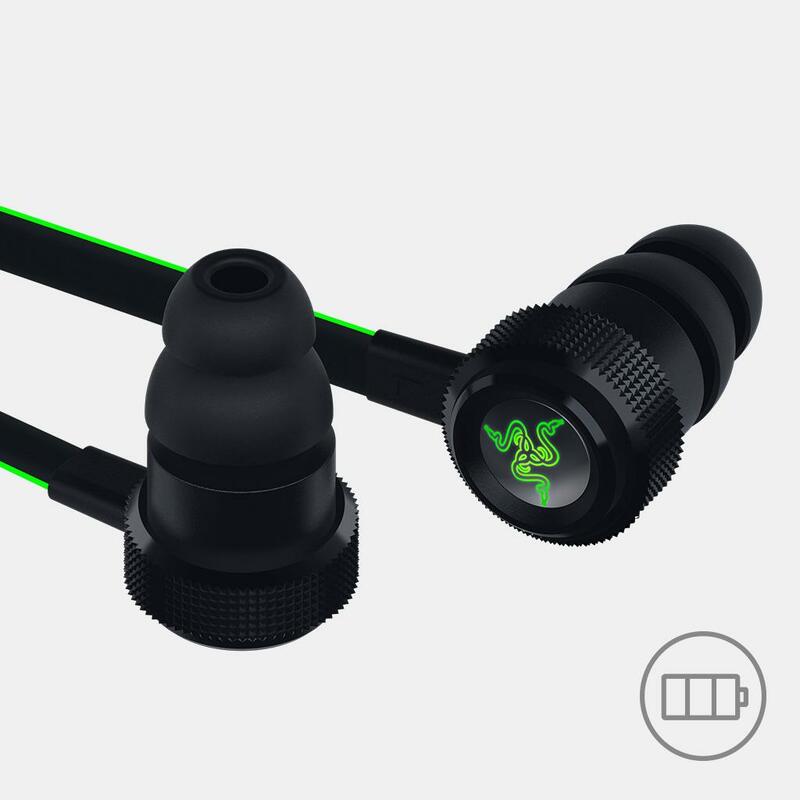 Boasting an amazing battery life of up to 8 hours, the Razer Hammerhead BT is made to deliver non-stop high performance. Now you can get through your day without any worries, from your morning commute to an evening run. When you’re on the move, it’s important that you stay in control without having to fumble with your mobile device. 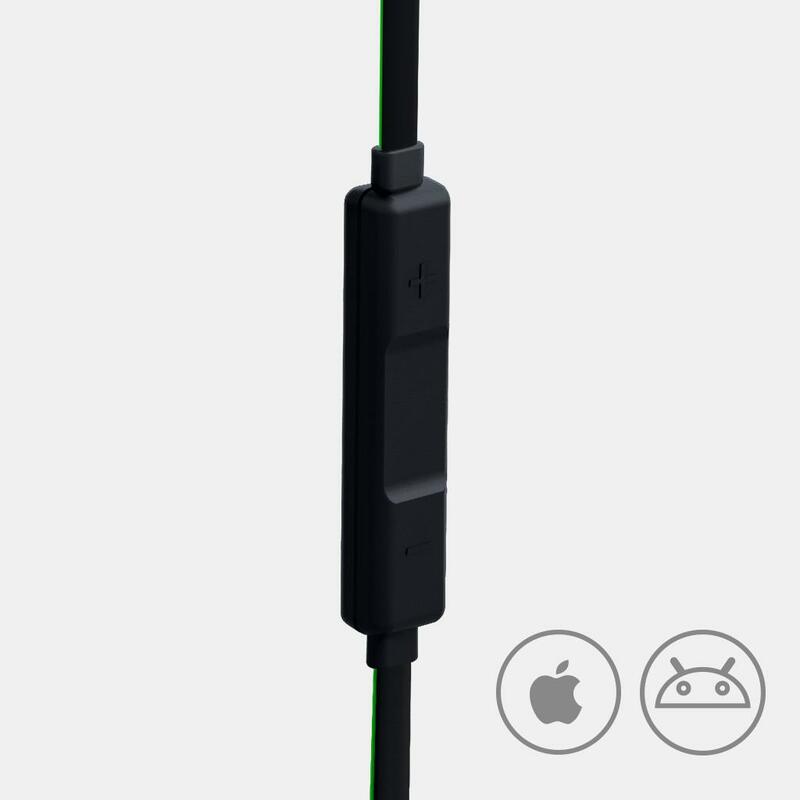 The Razer Hammerhead BT comes with an iOS and Android compatible in-line remote, so you can easily pick up calls or skip to the next track. 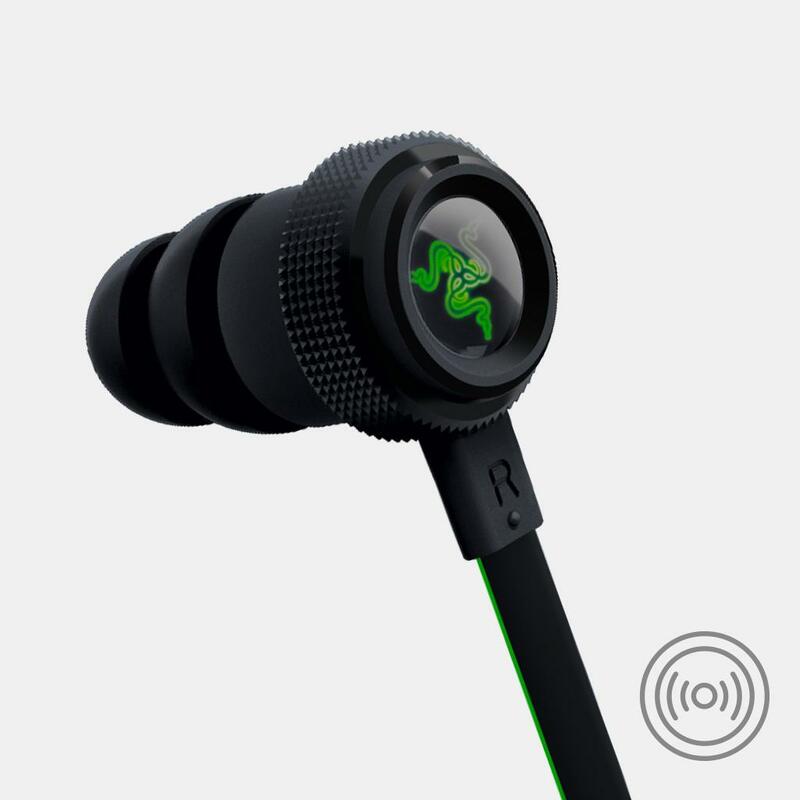 The Razer Hammerhead BT has built-in Bluetooth 4.1, which utilizes the renowned aptX codec so there’s no compromise on sound quality. Indulge in exceptional audio as you never have to deal with the hassle of cables. 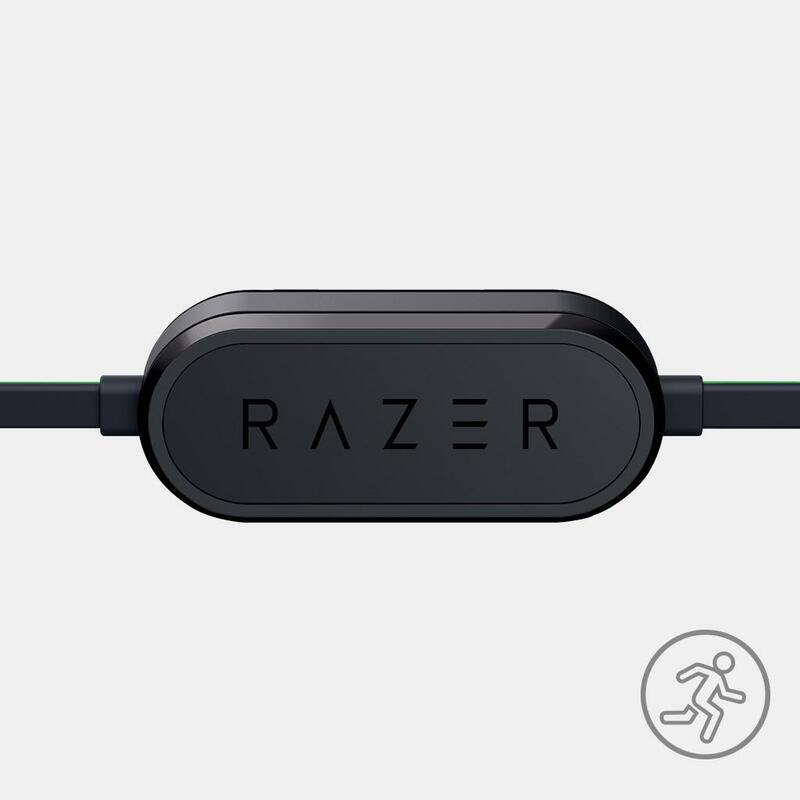 Whether you’re blazing through your favorite trail or feeling the heat while mobile gaming, the Razer Hammerhead BT is made to be your perfect companion. Completely sweat resistant, these hardy earphones allow you to take calls or indulge in your favorite tunes even in the peak of summer. 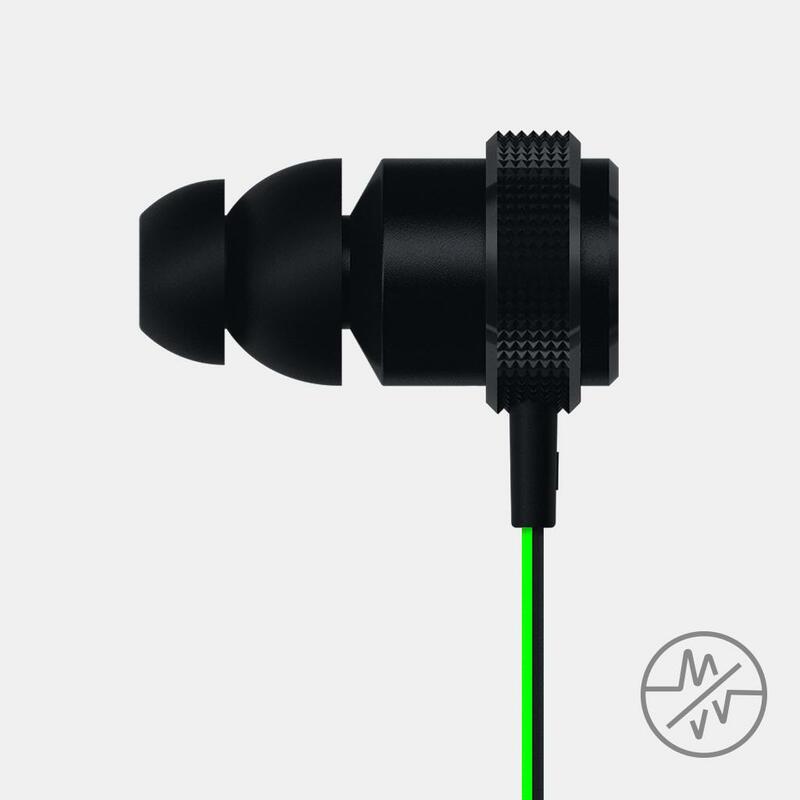 The interchangeable ear buds and bi-flange ear tips enable you to achieve the perfect fit for your ear canal, so you can comfortably block out any outside noise while listening. 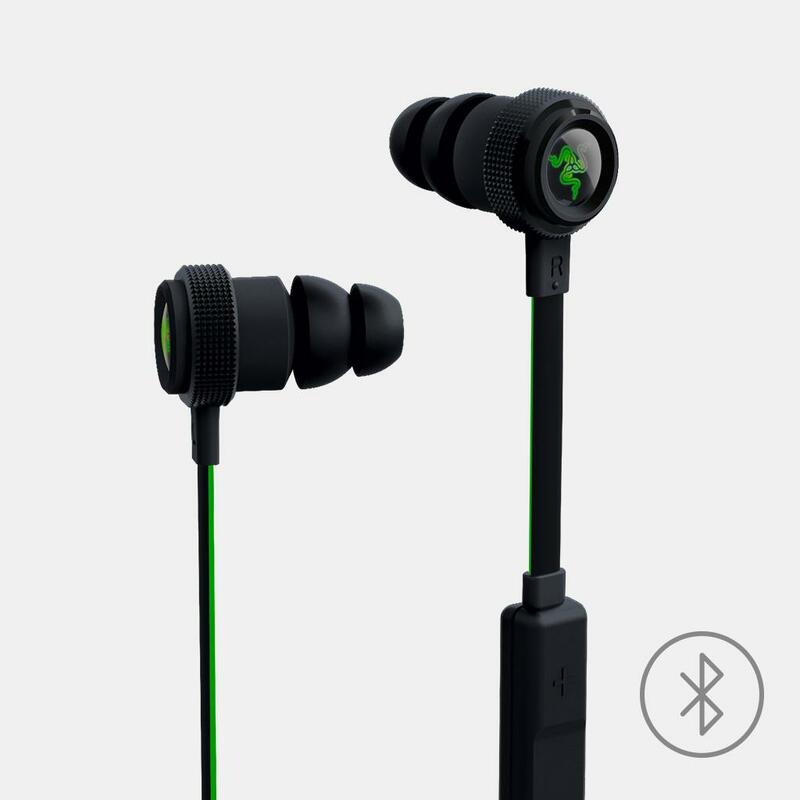 You can also travel easy as you keep these flexible earphones tangle-free in the included compact carrying case.